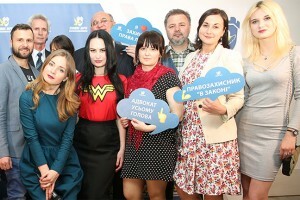 Ukraine turns into second-hand, — Klymenko ⋆ News ⋆ Official website for Oleksandr Klymenko. During the presidency of Petro Poroshenko, Ukraine turned into a mass consumer second-hand goods due to economic decline. It was stated by Oleksandr Klymenko, former Minister of Revenues and Duties and leader of the “Uspishna Kraina” party, referring to open data of statistics. The politician recalls that Ukraine introduced preferences for trading of second-hand clothing in 2017. The government lowered the import duty rate by one percent. This rate will proceed to decline during the next four years until a complete cancellation in 2021. 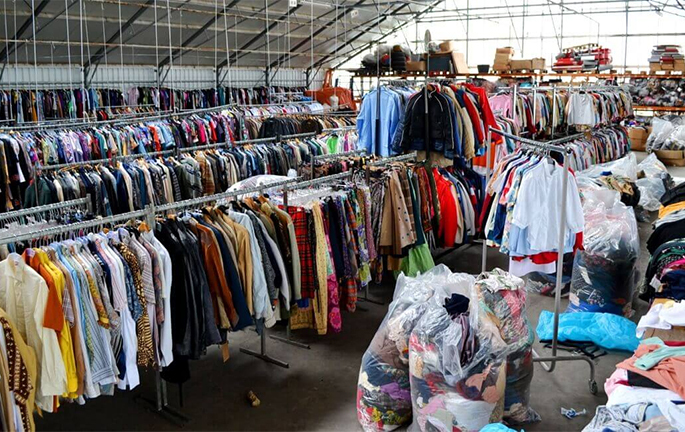 “In three years, demand for second-hand will significantly increase. Destruction of our own light industry and impoverishment of population facilitate this global trend”, — the politician writes. Klymenko refers to data, which states that according to official sources, more than 100 thousand tons of used clothing (about UAH 2.5 billion) is imported to Ukraine. As a result, about 45% of the clothing, which is imported to Ukraine, is second-hand clothing. Nearly the same trend is observed among the car market. This year almost half of sales were related to used cars. During January-November 2017, 50,309 of used imported cars were registered in Ukraine. This is about 3.8 times more comparing with the same period of time last year, ” — the leader of the “Uspishna Kraina” stated. According to Klymenko, nowadays, the majority of Ukrainians can afford “a new clothing” only from European “junk” due to the politics of current government. Income of Ukrainians no longer can afford the car even of Chinese production (which was previously disdained). “Second-hand cars are imported from Germany, France, Czech Republic, Poland, and the United States. Ukrainians purchase used Volkswagen, Ford, Renault, Skoda. The number of used cars with Lithuanian, Polish and other European vehicle identification number exceeded one million”, — the politician lists. At the same time, the tendency of growth of the second-hand market is related not only to the purchases of Ukrainian citizens, but the state itself. “Omelyan – the Minister of Infrastructure – follows the above-mentioned trend… He promised that he would buy long-used and decommissioned German carriages for suburban communication”, — Klymenko wrote. He is confident that these carriages for “Ukrzaliznytsya” could be produced by the Krukovsky Carriage Plant. However, according to him, the aim of the current government – is not to strategically develop, but destroy any industry and expel citizens to neighbouring countries in order to earn. “Perhaps, some of you will state that residents of the United States and other developed countries, also wear and but second-hand. In other words, that’s all right. In fact, we have different situation … Our second-hand trend is not a way to save money for expensive purchase. This is the way to survive”, —the politician summed up.